As you can see I’m a huge fan of Henri Bendel and Kate Spade for my office supplies, as well as Amazon and Office Depot. Some of the things on my list are a bit “pricey,” but you can find awesome stuff to keep you organized on sites like Etsy, Macy’s, and Diaso. Diaso doesn’t have an online shop, but if you live in the west coast, chances are there is one near you. They have the best notebooks, pens, beauty supplies, decorations, stuff for the home, I could go on and on. The best part is EVERYTHING is $1.50! 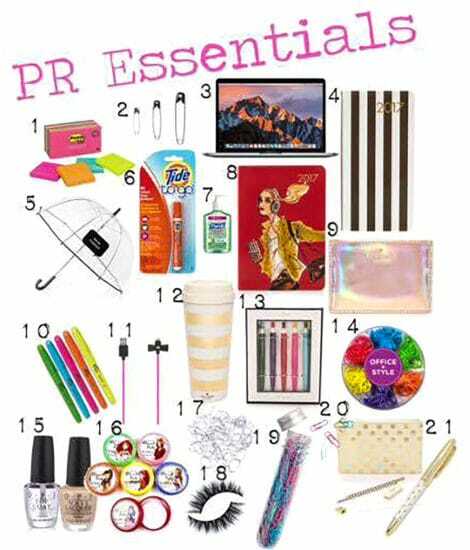 What are your must have office products? Where do buy them?